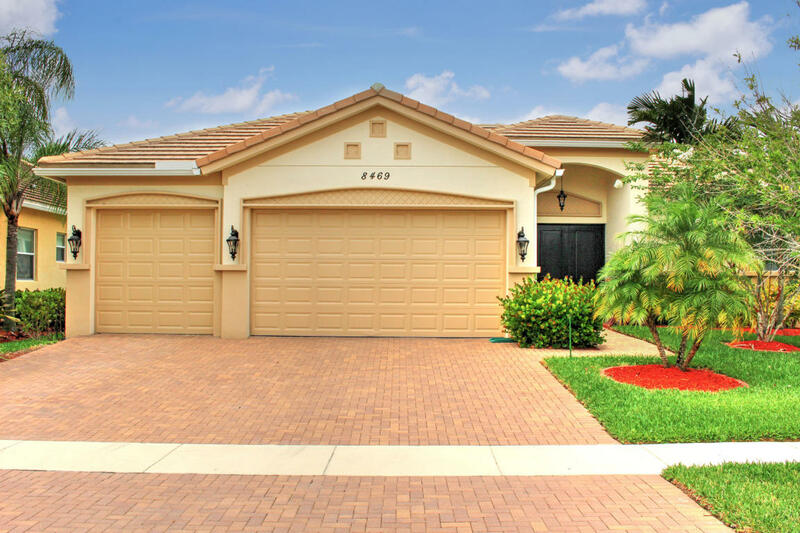 8469 Butler Greenwood Drive, West Palm Beach, FL 33411 Sold By Top Agents In Greenwood Manor. Treu Group Real Estate closed the deal for this amazing home in Greenwood Manor and sold the property for most money. This single-family home was sold at 97% of the original listing price. The seller was happy that it sold for most money and that everything was taken cared of during the selling period. They were guided in every step and their expectations were set properly. Selling can be very stressful, that is why Treu Group's goal is to make every step easy and stress-free for the sellers.